If you are interested in buying and selling bitcoin, it is vital to use secure and reputable bitcoin exchanges to conduct your transactions. To help you find the right exchange for your needs, we have compiled the top five best bitcoin exchanges available today, based on a comparison of buyer transaction fees, number of payment methods used, trust scores, user reviews, and ease of use. San Francisco-based Coinbase is one of the most reputable bitcoin exchanges and wallet providers in the market. Coinbase was founded in 2012 and is a regulated bitcoin exchange that serves customers in 32 countries. On Coinbase, users can buy bitcoin as well as the digital currencies Ether and Litecoin using cash deposits, bank transfers, or credit cards. The platform is available both online and as a mobile app. Scoring highly in terms of trust and ease of use for beginning investors, Coinbase is our bitcoin exchange number one pick. The Finland-based bitcoin exchange LocalBitcoins is one of the most popular and most used bitcoin exchanges in the world. LocalBitcoins was founded in 2012 and provides a peer-to-peer trading platform that allows users from around the globe to exchange bitcoin for fiat currency with one another. LocalBitcoins has gained such popularity because it allows the exchange of bitcoin for a wide range of payment methods including Amazon gift cards, PayPal, MoneyGram, Western Union, mobile money, in-person cash transactions, and other methods as well. Delaware-based Paxful is a newer bitcoin exchange that was founded in 2015. Paxful functions in a similar way as LocalBitcoins in the sense that it provides a peer-to-peer exchange that allows users to buy bitcoin using a range of different payment methods including credit cards, PayPal, and gift cards. Paxful stands out because it offers over 300 different payment options that can be used to buy bitcoin, by far the most options offered by any of the exchanges in our top five list. Virgin Islands-based bitcoin exchange CoinMama is another popular bitcoin exchange. The exchange was launched in 2013 with a focus on allowing users to purchase bitcoin using a credit card. Despite its comparatively high transaction fee, its easy-to-use service is particularly popular among newcomers who want to purchase bitcoin as conveniently as possible using their credit cards. The exchange also offers its users the ability to buy Ethereum’s Ether. 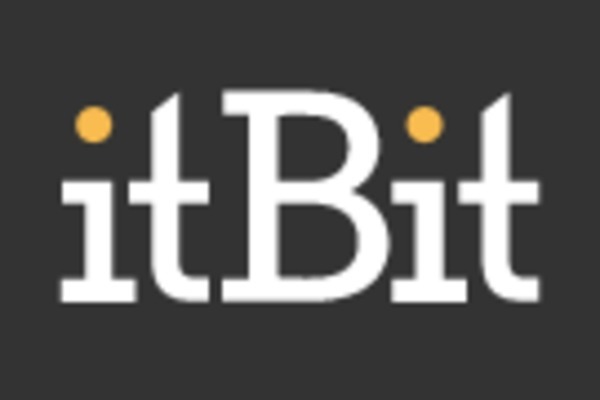 New York-based ItBit is a global bitcoin exchange that offers users the ability to buy and sell bitcoin through its trading platform aimed at professional traders. The bitcoin exchange was founded in 2013 and is licensed by the New York State Department of Financial Services. Trading accounts can be funded using wire transfers. ItBit also offers OTC trading for investors who want to buy or sell large amounts of bitcoin. Whichever type of payment method you prefer when buying bitcoin, you will find it at one of the above-mentioned bitcoin exchanges. 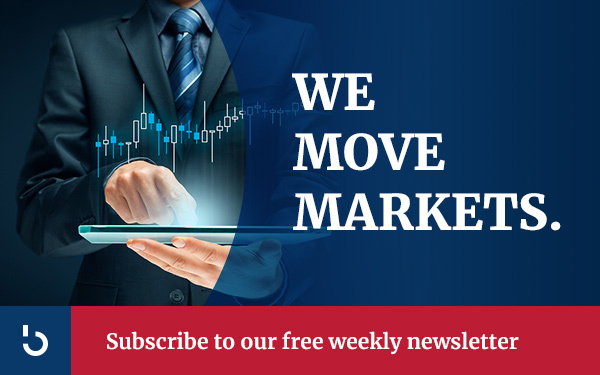 For more information about all things bitcoin, subscribe to the Bitcoin Market Journal today.